Urban Structure is a structural and civil engineering consulting firm that was started in 2011 by engineers with long standing roots in the engineering community in Dallas, Texas. Our Principals have over 130 combined years of engineering practice in the community with experience throughout the United States and beyond. Our focus is on serving our clients with attentive response to their needs, providing attention to detail, quality, budget and maintaining consistency and quality from start to finish of each and every project. Our designs utilize the latest proven products and materials integrated with tried and true engineering practices. We continually update our details and specifications for cost and design efficiency. We strive to provide efficient structure for enduring and lasting architecture. In 2015, Urban Structure opened our second office in Austin, Texas while continuing to add diversified, experienced engineers and technicians. Starting off in 2017, we have expanded our services with the addition of a civil engineering department by joining forces with an established leader in civil engineering in the Dallas area along with a dedicated staff. Our organic growth continues as we strive to provide the best engineering services to our clients across the country. We are currently registered in the following states: TX, AZ, CO, UT, MO, GA, FL, IL, TN, LA, OK, WY, NM, NV, PA, AL, and MI. Mr. Reed’s background and experience includes extensive design in mild reinforced concrete, post-tensioned concrete, precast concrete, structural steel, timber and masonry. His project experiences range in size from small residential to million square foot hotel projects. Besides being a managing partner of Urban Structure, his responsibilities include design, detailing, coordination with architectural and other engineering disciplines, overseeing construction administration. His extensive experience managing major projects and thorough coordination with general contractors has resulted in the efficient production and construction of projects which met all budgetary goals. His experience also includes LEED projects and projects meeting strict environmental requirements such as the Austin Green Building Council. His success is the result of thorough commitment to clients and an integrated, cohesive work relationship with the contractors and other consultants involved in each project. 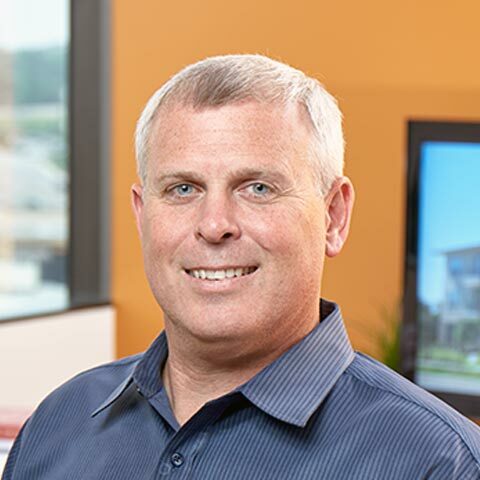 Richard believes that success and personal satisfaction is built through commitment to doing what you promise when you promise working cohesively with everyone involved to achieve the best product for each client on each project. Mr. Reed is registered with NCEES and is currently licensed in Texas, Oklahoma, Georgia, Colorado and Arizona. 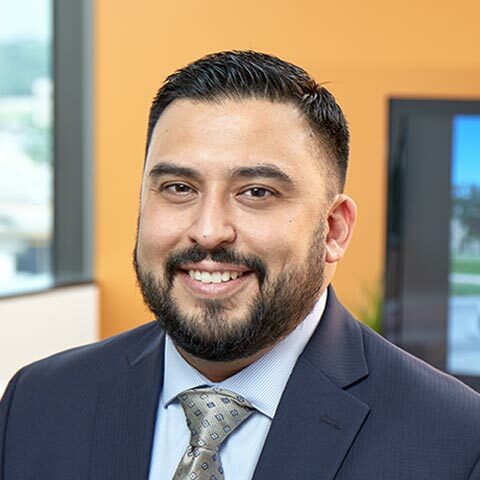 As a structural engineer, Mr. Lando Peña-Alfaro utilizes his strong technical background in combination with his effective communication abilities to fully understand and meet his client’s needs. Lando believes that a successful project is achieved through a combination of engineering knowledge, effective communication and collaboration, and the desire to fully explore the client’s priorities and expectations. Lando’s professional design experience extends over a wide variety of structural applications including mild reinforced concrete, post-tensioned concrete, structural steel, masonry, and timber. Throughout his design career, Lando has developed a diverse project portfolio which includes high-rise office buildings, hotels, multi-family developments, parking structures, churches and bridges. 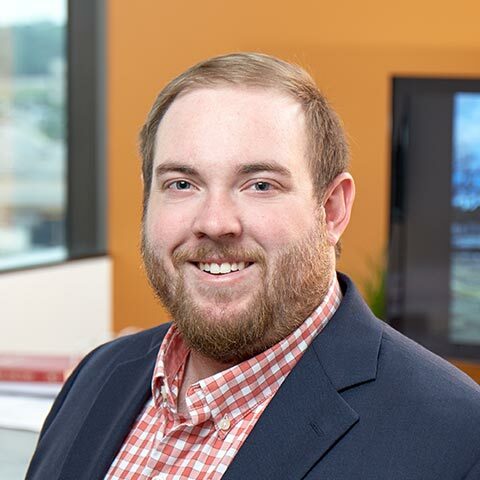 Lando’s commitment to providing thorough coordination and management throughout all phases of each project has enabled him to continuously execute successful projects within the set time and budgetary goals. Lando received a B.S. in Architectural Engineering from the University of Texas at Austin, and is currently licensed in Texas. When Lando is not focusing on his professional design duties, he enjoys spending his free time with his wife, kids and granddaughter. Jeff’s professional engineering experience covers a spectrum of structural applications including mild reinforced concrete, post tensioned concrete, structural steel, and masonry. His technical aptitude has afforded him opportunities to collaborate on a breadth of structural complexities across the United States and internationally. In addition to having passed the 8 hour structural PE exam, Jeff has successfully completed both portions of the NCEES 16 hour SE exam. 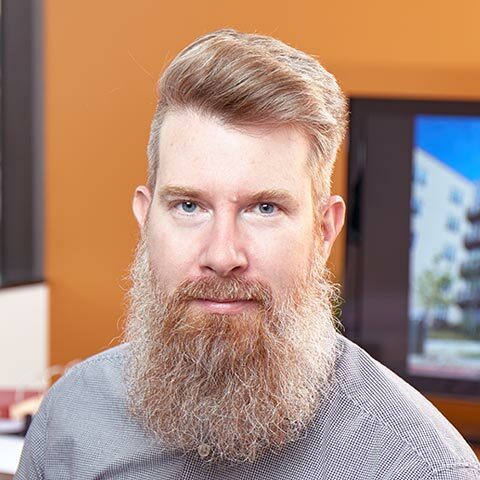 Jeff believes successful projects are built with proactive coordination efforts and clear concise communication centered on meeting the unique architectural and budgetary objectives for each project. 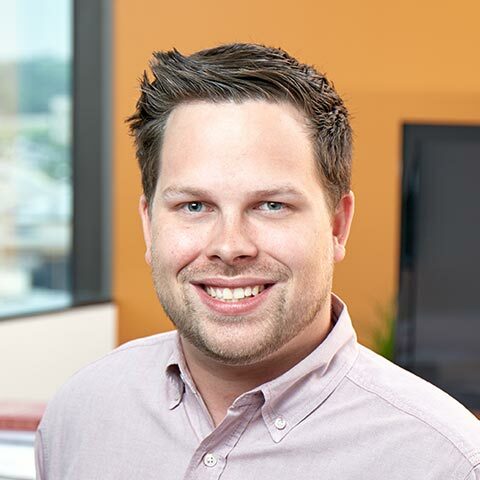 He is a meticulous, personable, team oriented leader committed to providing exceptional service and seamlessly integrated projects that lead to a gratifying and enjoyable experience for the entire team. Aside from his professional duties, Jeff treasures spending time with his wife and 3 children. He is actively involved in his church and enjoys woodworking, tennis, and spending recreational time outdoors. Jeff is NCEES certified and is currently registered in Texas, Florida, Missouri, and Utah. He is a proud alumni of Texas A&M and The University of Houston where he received his undergraduate and master’s degrees, both with structural emphasis. Douglas Barrilleaux is the Principal in charge of the Civil Engineering Department for Urban Structure. 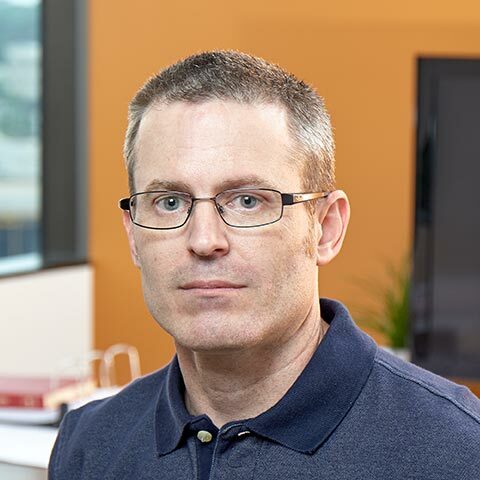 Mr. Barrilleaux completed his Civil Engineering degree at Louisiana State University in 1999 after spending two years at the University of Alabama at Birmingham. Mr. Barrilleaux moved to Dallas after graduation and has predominantly been engaged in the DFW area since that time. Mr. Barrilleaux is knowledgeable of the project review and development permitting processes, having worked closely and successfully with numerous cities and county/parish review staffs. 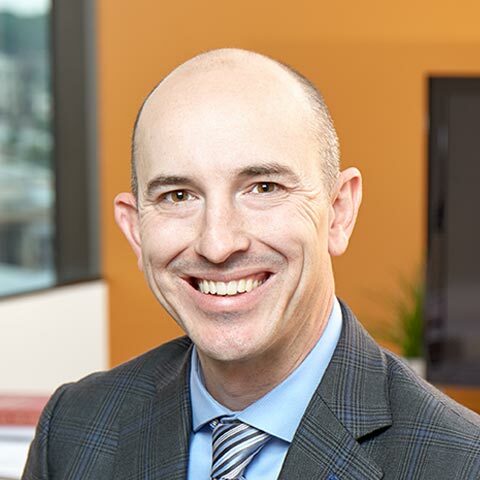 He has wide-ranging experience with due diligence investigations, paving, grading and drainage plans, utility plans, subdivision platting, site and subdivision construction documents, environmental permits, zoning, SUP, and general variance cases. This experience spans many sectors including commercial, retail, residential (single family & multi-family), education, industrial, mixed-use, municipal, hospitality, and healthcare. Mr. Barrilleaux prides himself on keeping the Owner and team up to date on the project status by coordinating and communicating regularly to achieve a successful project. More than anything, Mr. Barrilleaux is passionate about what he does and takes pride in each and every project. Besides his passion for Civil Engineering, Mr. Barrilleaux serves on the Board of Directors for the White Rock YMCA in East Dallas. He is committed to promoting the YMCA mission and helps to raise funds for struggling families. Douglas’ first service at the YMCA began in 1990 where he met his eventual wife Tracy, and they married in 1994. They now have four amazing kids, Jackson, Nathan, Abigail, and Jacob. 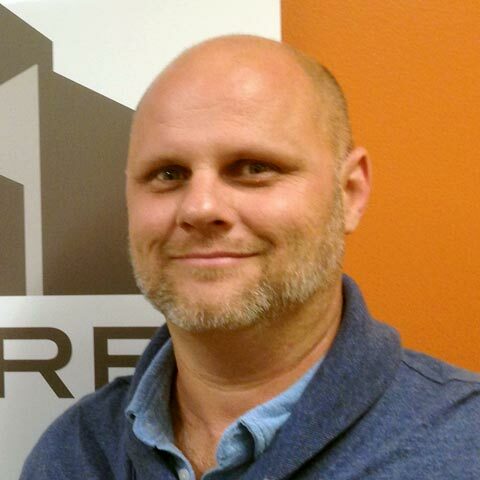 Michael received Bachelor’s and Master’s degrees from Texas A&M University, specializing in structural engineering. Michael has a wide range of experience, having worked with a variety of framing systems, both domestically and abroad, though his focus has been high rise structures composed of flat plate floor framing. 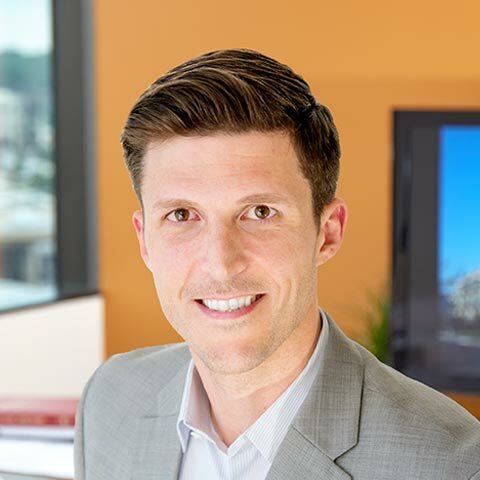 Michael believes that exceptional client service is the foundation for a lasting professional relationship, and he believes Urban Structure’s dedication to exceeding client’s expectations is what sets them apart. The continued growth of Urban Structure provided Michael with the opportunity to found their Austin Texas office in 2015. Michael continually strives to work towards elegant structural solutions to complex architectural challenges. When Michael is not working, you will find him enjoying outdoor activities with friends and family. 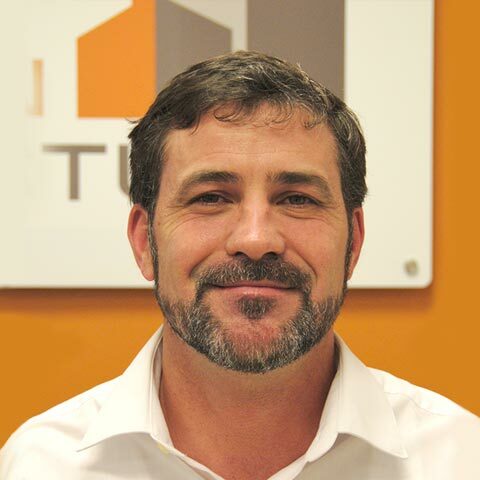 Shawn’s 19 plus years in Structural Engineering include the design of concrete, steel, timber and masonry structures. His design experience includes residential and commercial buildings, bridges, and large highway interchanges. His expertise has resulted in the efficient production and construction of projects both domestically and abroad. Shawn’s success is the result of his commitment to the clients’ unique goals and an integrated, cohesive working relationship with the contractors and consultants involved in each project. Shawn received a B.S. 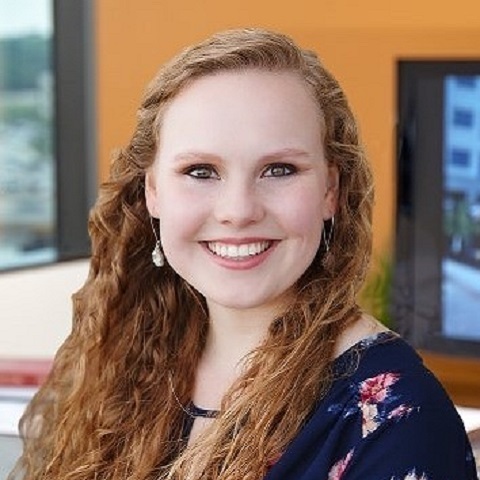 in Civil Engineering from the University of Texas Tech, and is currently registered with NCEES and licensed in Texas, New Mexico, Colorado, Wyoming and Tennessee. 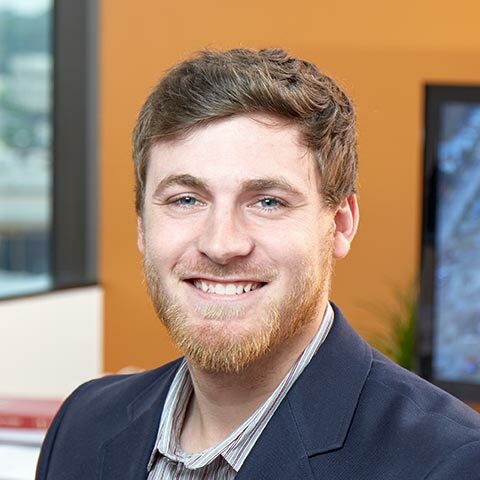 Matt joined Urban Structure after graduating with his degree in Architectural Engineering from Oklahoma State University. He interned with Urban Structure the summer before his graduation and found a home to nurture his career. He has taken on numerous challenges including the renovation of The Bomb Factory transforming a 100 year old manufacturing warehouse into a premier music venue. Urban Structure is built on the principal of providing a great work environment where hard working individuals can grow and advance throughout their career as part of a cohesive team. Our staff is highly trained with experience across the board in the fields of structural and civil engineering. Our staff enjoys comfortable work environments with top quality benefits. We are continually seeking motivated members looking to join our team and help us continually improve. We are always looking for talented individuals to join our team. Contact us about current opportunities. Copyright Urban Structure. All Rights Reserved.